At a glance, Card Dungeon reminded me a bit of Card Hunter, a game that I really enjoyed when I first played it. I described it then as 'comfort food' - something that felt familiar yet unique and was easily accessible. Card Dungeon has a similar sort of visual aesthetic, but the style of game is completely different, far less 'relaxing', but also very rewarding. It is worth noting right out of the gates that Card Dungeon is a roguelike. That means you will die, probably die lots, and it has a system that is reminiscent of the Souls titles. 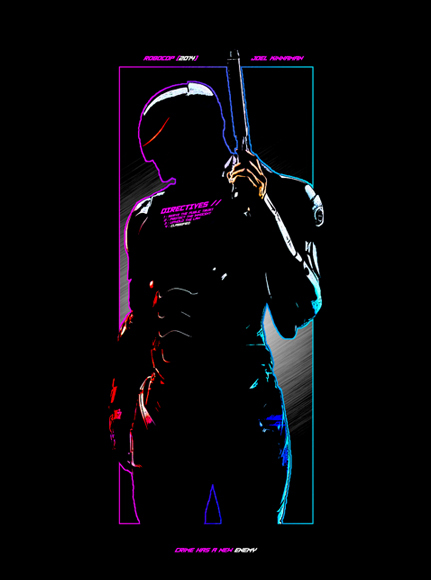 If you perish, you have the opportunity to return to your last known location to recover all of your loot. However, should you die before getting your gear back - well... you lose all of what was on the first corpse and simply have to get to your most recent one. It's a familiar enough mechanic by now that players should know what to expect. The visuals are right out of a board game, and I find them completely enjoyable. 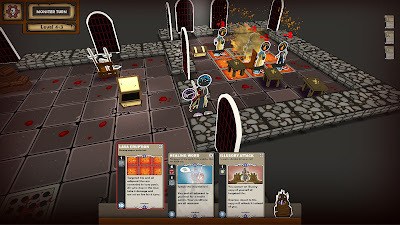 The cardboard cutouts move about the game board, engaging in turn-based combat that is incredibly strategic. Technically you are collecting cards that you can use in combat, to disable traps and define your character with more traits. There are quite a good number of cards to be located, but that is not the main crux of the system. 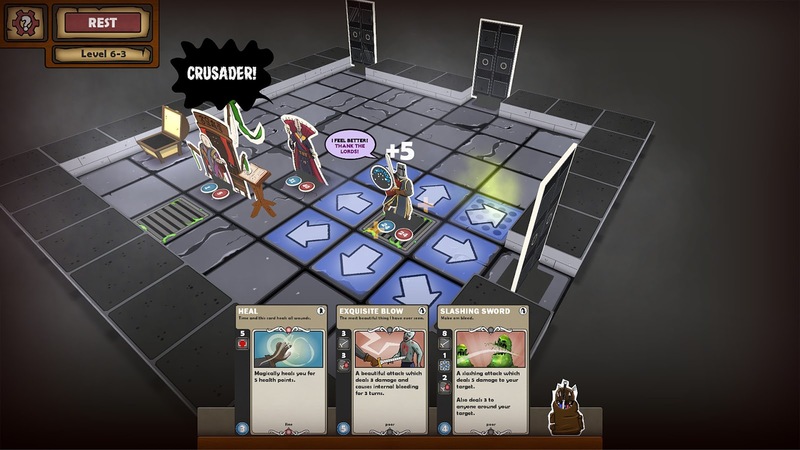 It is a valuable mechanic, but this is more dungeon-crawling RPG than card game. Now, when I hear the term roguelike, I think that the game is going to be incredibly hard. Certainly I died, but getting back to my body was seldom a major challenge. I consider that a good thing personally, because the one thing about the roguelike genre is I hate losing my progression. The threat is still there, but in reality this was not a terribly hard game. The idea behind the combat is good, but I can see where it might get frustrating. You can only carry three cards at a time, and cards do wear out with use. As a result, you are constantly having to cycle through your weapons to keep them fresh. That being said, if you encounter a boss and some minions, you might be low on weaponry, and your character himself has no base attack. You need a weapons card or two to persevere. This makes for a somewhat slow grind in the game's later stages. Roguelikes are also not known for being the best at explaining game mechanics. Quite often they allow the player to rely on trial and error, and that seems to be the case here a good percentage of the time as well. The camera controls are also less-than-ideal. Panning around the screen with the mouse had an inconsistent feel that did not stick, forming me to use the keyboard more than I wanted to. Oddly, there are other times when Card Dungeon feels like a holdover from being a mobile port, where the game was design with touch and drag controls in other places. Pacing can also be a bit of a concern. While the combat is turn-based and therefore meant to be somewhat slower and tactical, the square by square movement can really bog things down - especially when you are in a room that is filled with a large number of enemies who need to step through their turn phases as well. The incredibly random nature of the combat could also irk players. Even the best laid plans feel like they can fall apart through no fault of your own. 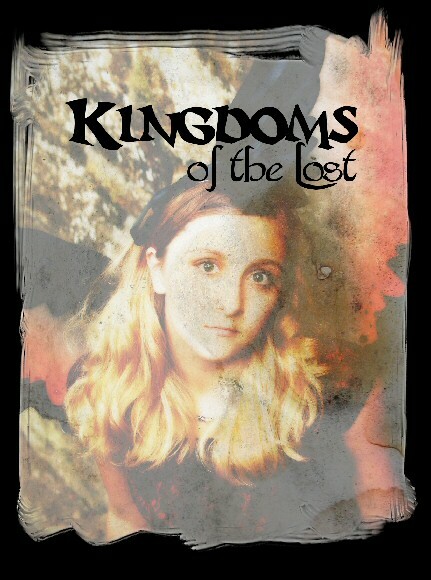 A weapon breaking at the wrong time or a series of misses can quickly ruin your adventure. Thankfully that same kind of fortunate luck can and will occur. There were a handful of times where I pulled out battles that I thought I was certainly going to lose. The RPG elements and the card and other loot collection serve as the primary hooks here, and by and large they work very well. Card Dungeon has that addicting 'one more treasure' and 'one more room' or 'one more boss' hook that kept me coming back for more, even when I was frustrated over some of that aforementioned poor luck. 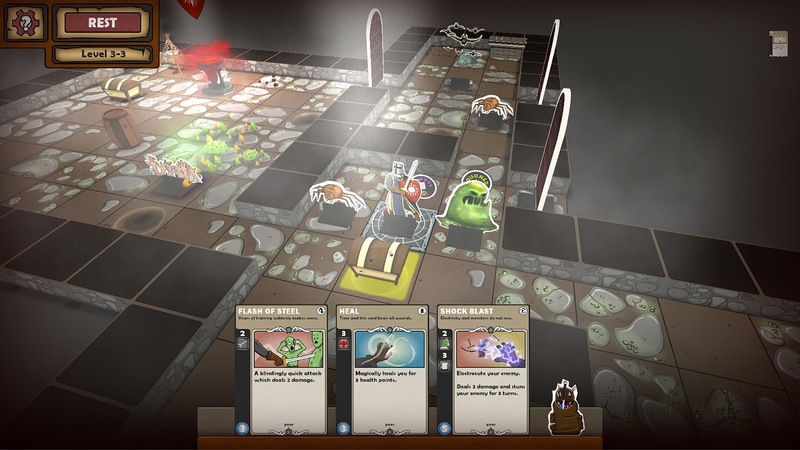 That combined with the pleasant music and crisp visuals make Card Dungeon an enjoyable mash-up of genres that works more often than not. Card Dungeon is not the longest of games, I think my initial play through took about seven or eight hours, but by and large I enjoyed my time with it. Storefont by our team member Jim!